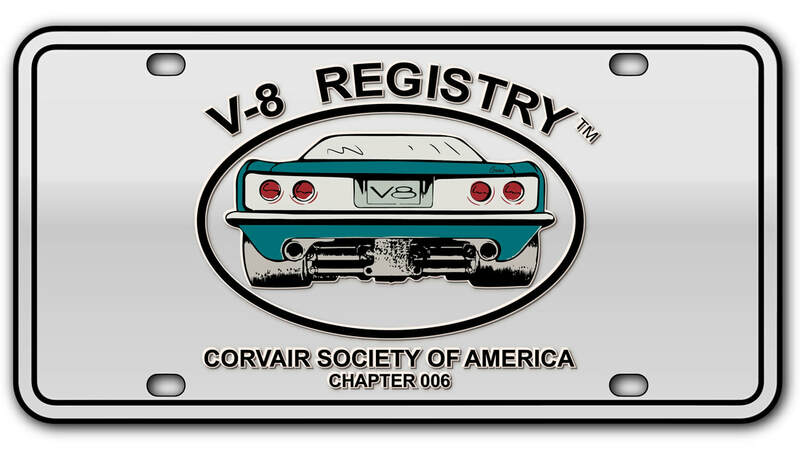 ​The Annual Meeting of the V-8 Registry was held during the CORSA Convention in Kalamazoo, MI on Thursday, July 18, 2013. The meeting was called to order by the Acting Chairman John Lanning to a room filled with interested attendees. The chairman introduced himself and explained that he volunteered to be the point person for this year’s Registry meeting after which CORSA and the Host Committee agreed to schedule a meeting location. Past members were notified by email of the scheduled meeting during the convention.